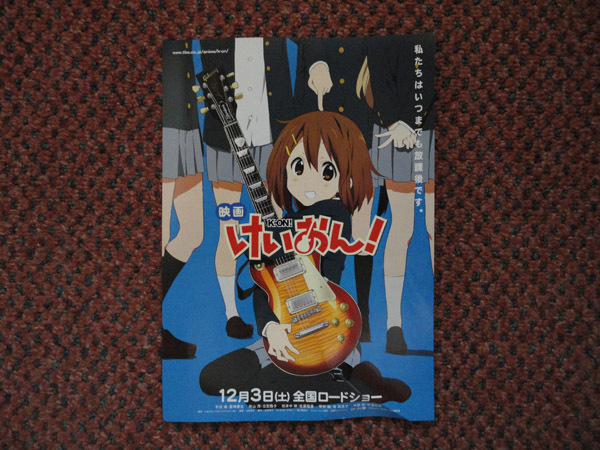 If the Ultimate K-On! laptop didn’t catch your attention, this unique, Casio EX-S200 might. 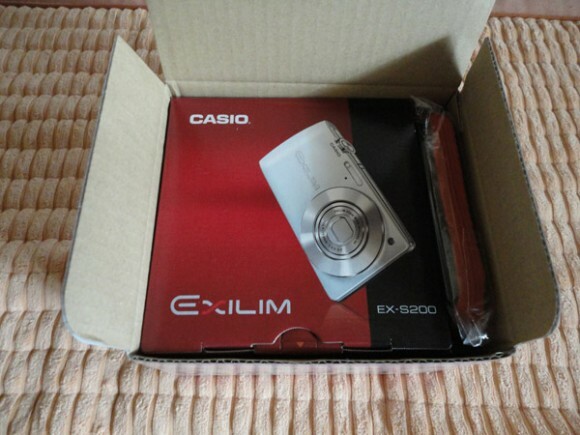 The Casio EX-S200 is a 14.1 MP point and shoot camera with a built-in 5mm-20mm f/3.2-5.9 lens. 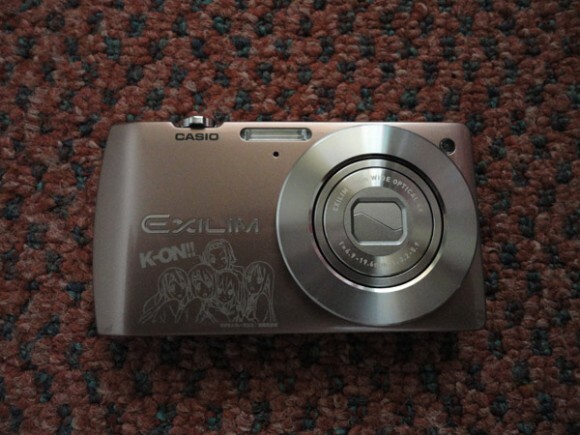 It can shoot video (720p) HD video, supports up to ISO 3200, and is equipped with a bright, 2.7 inch Super Clear LCD screen. 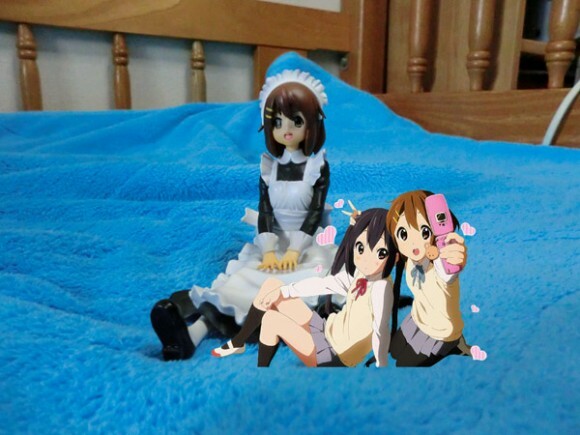 What makes THIS camera version unique is that it allows you to take pictures with the K-On cast (digitally add them to your photos) without using Photoshop (or GIMP ^_^). 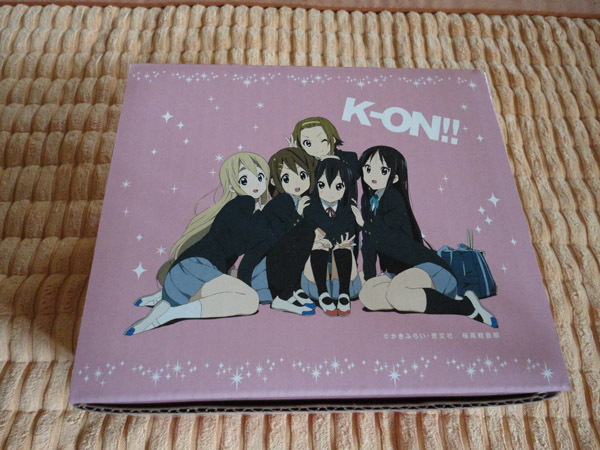 It’s a very limited release and with undoubtedly a huge demand for anything K-on, this would happen. $650.00 lol. 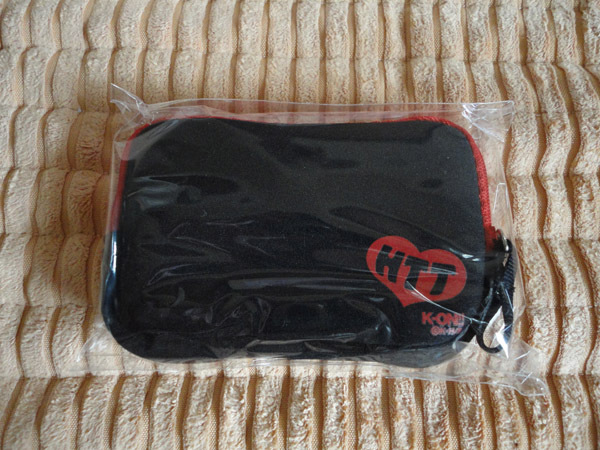 The original price is ¥24,800. Tags: Cameras, Casio EX-S200, K-On! Metal Gear Solid HD Collection get!